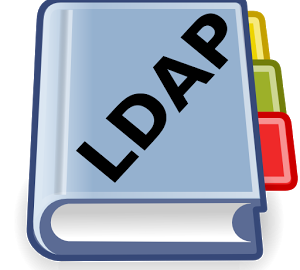 LDAP stands for Lightweight Directory Access Protocol. 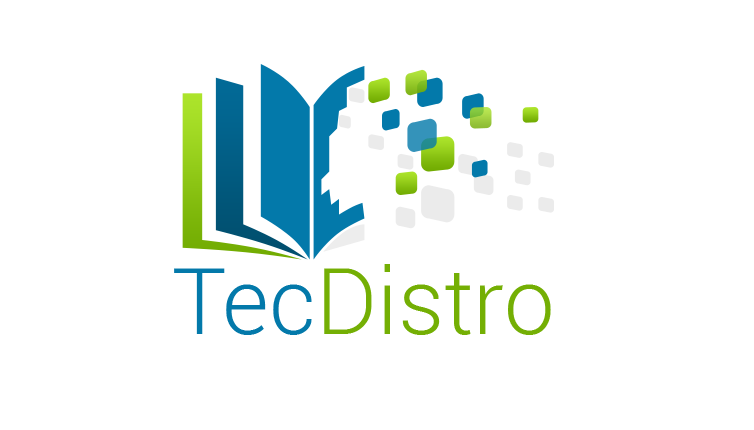 It is a lightweight client-server protocol for accessing directory services. 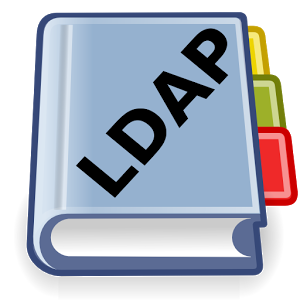 LDAP runs over TCP/IP or other connection oriented transfer services. 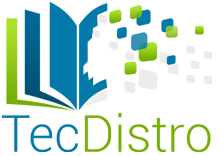 adding new entry "ou=People, dc=adminmart,dc=com"